You may never look at a cronut the same way again. According to neurologist David Perlmutter, MD, eating carbohydrates and sugar over time may do more harm than simply leading you to pack on some extra pounds, making you curse the crop top trend more than ever. 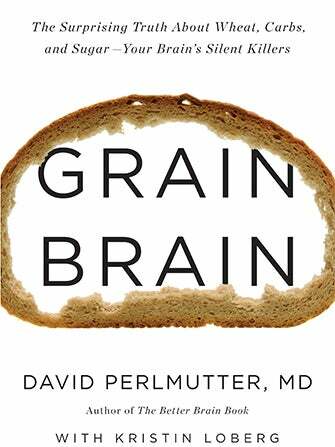 In his new book Grain Brain, which hits September 17th, Dr. Perlmutter attributes — with the research to back it up — the consumption of wheat, gluten, and sugar to a slew of negative health effects including Parkinson’s, multiple sclerosis, and even Alzheimer’s. And, the opposite for a diet that is, well, the opposite. “A low carbohydrate recommendation for both brain and total body health is supported by both history and science,” he says. “Historically, humans have never had access to any meaningful dietary carbohydrate; throughout our 2.5 million years on this planet, the foods we consumed were either high fat and protein animal products, providing the most efficient sources of calories, or high fiber, as well as extremely low carbohydrate plants and plant products.” In other words, we were not put on this earth to eat that neverending Olive Garden breadstick basket after all. The other question this immediately brings up is one of energy — we need carbs and sugar for fuel, right? While some MDs and RDs would say yes, without a doubt, Dr. Perlmutter disagrees. 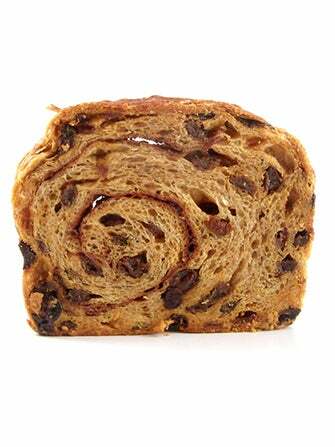 “We've all been schooled that the brain "prefers" to burn glucose as a fuel. In reality, the most efficient brain "super fuel" is fat, allowing far better ATP production with reduced production of damaging free radicals,” he says. What’s even more alarming, and the main focus of Dr. Perlmutter’s new book, is the destructive aftermath in the brain that indulging in a wheat-and-sugar-laden diet can cause: “Current science clearly correlates even modest increase in available glucose in human physiology with dramatic and clearly detrimental changes in the brain,” says Dr. Perlmutter. “Even slight elevations of blood sugar — well below the threshold for diagnosing diabetes — very directly predicts the future risk of developing dementia, as was recently described in the prestigious New England Journal of Medicine."